General Motors Company (NYSE: GM) made a new intraday high for the first time since December 2013, trading up to $39.54 Friday. With rival Tesla Inc (NASDAQ: TSLA) grabbing most of the auto headlines in 2017, GM stock has quietly outperformed Tesla by a wide margin over the past three months. Since late June, GM shares have surged 15.3 percent to new highs, while Tesla shares are down 5.1 percent. Investors may be recognizing the relative value and stability GM provides as Tesla enters a critical portion of the Model 3 production ramp with little margin for error. Long-term GM investors are hoping that the recent move is the first meaningful technical breakout for the stock since its post-restructuring IPO back in November 2010. Adjusted for dividend payments, GM stock has actually already completed that breakout, pushing above the $37 level that served as resistance earlier this year. Outside of the 2015 flash crash, GM stock had traded in a wide range between $25 and $37 for more than four years before its recent breakout. 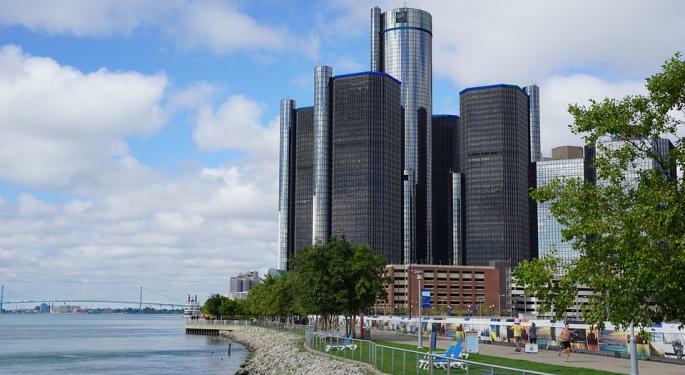 GM investors have been frustrated with the stock’s inability to perform, particularly considering its valuation is one of the lowest in the market. Even after GM’s big move, the stock still trades at a minuscule forward PE of only 6.5. That type of value has attracted interest from some of the most notorious value investors on Wall Street, including Berkshire Hathaway Inc. (NYSE: BRK-A) (NYSE: BRK-B) CEO Warren Buffett and Greenlight Capital founder David Einhorn, both of which have accumulated huge long positions in the stock. 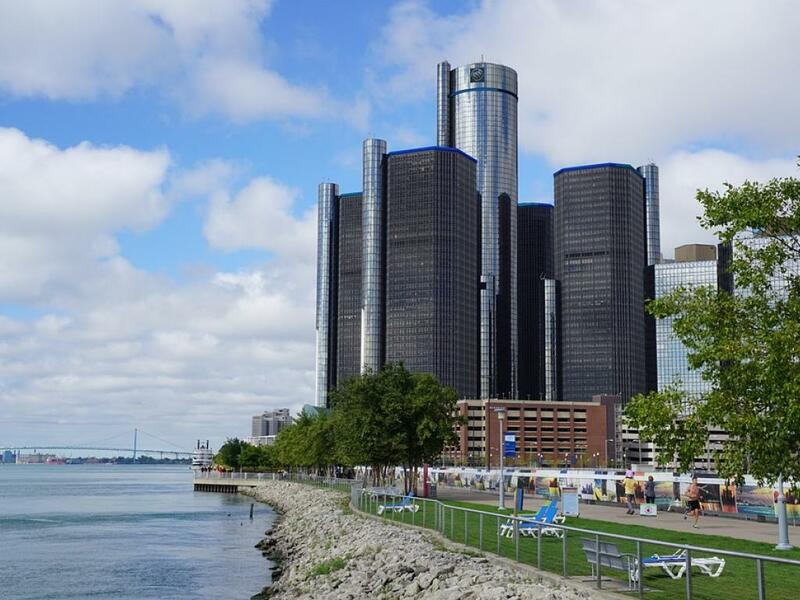 With expectations for the Tesla Model 3 shy-high and expectations for the softening U.S. auto market in the gutter, traders will be watching GM stock closely in coming weeks to see if the breakout is for real. 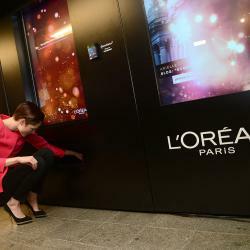 What's Next For L'Oreal After The Death Of Billionaire Liliane Bettencourt?